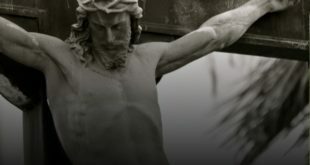 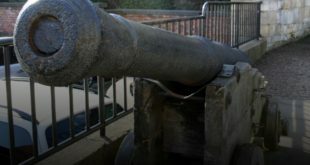 Tag Archives: can a Christian use deadly force? 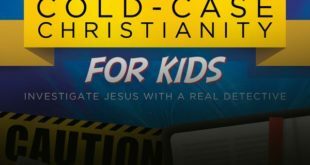 Cold-Case Christianity for Kids is Finally Available! 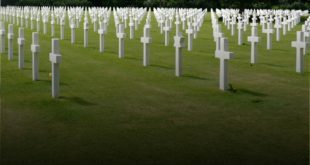 October 3, 2016 Writings, Youth Comments Off on Cold-Case Christianity for Kids is Finally Available!